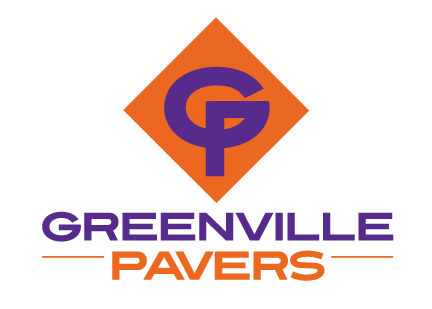 Add value and enjoyment to your Greenville, Simpsonville, SC property with paving stones. Paving Stones in Greenville – Paving stones come in a variety of materials, shapes, and colors, so it is relatively easy to settle upon the right one for your outdoor project. 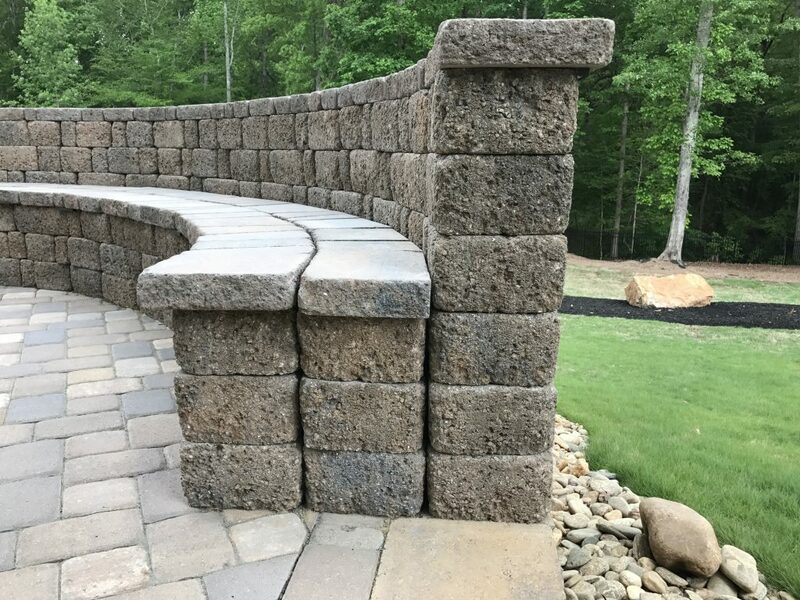 At Greenville Pavers, we do a wide variety of projects with paving stones, such as using brick, concrete, and flagstone to create beautiful patios, walkways, kitchen islands, outdoor fire pits, and much more. We work with all types of properties, so if your Greenville, Simpsonville, South Carolina home, commercial building, or even industrial property requires paving stones for a project, we can take care of it for you. No job is too small or too large, as our team of industry professionals has over 75 years of combined residential and commercial experience. We have been in business as long as we have because of our commitment to service and credibility. If we give you our word on something, you can take it to the bank. Th ere is little we like more than creating luxurious outdoor living spaces using paving stones, and our expertise extends into designing them. So, if you already have a vision we can work with, that’s great, but we can also offer you options to choose from if you can’t quite imagine the full project just yet. Nothing should keep you from the outdoor living space of your dreams. Contact us today with any questions you may have about paving stones and how they can give you the outdoor living space your home needs. The value you can add to your Greenville, Simpsonville, SC home or business makes such projects a wise way to invest in your property.